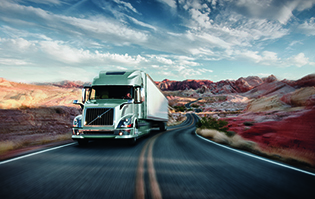 If you want dependable over-the-road transportation without compromising on comfort or quality, look no further than our flagship, the Volvo VNL 780. 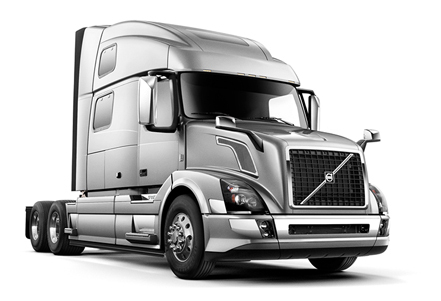 This spacious 77″ high-roof sleeper offers a premium working and living environment designed for demanding professional drivers. 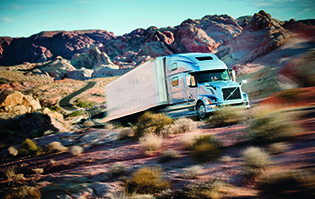 You can always count on Volvo Trucks and the VNL 780 to deliver the benefits you want to help your long-haul operations be even more fuel-efficient, dependable and profitable.